Play MORE of what you want, when you want, with Nintendo’s new 3DS. It boasts a host of fantastic features that will enhance your gaming experience. It’s the perfect, portable gaming system to suit your lifestyle. Nintendo’s latest version of the handheld gaming system has been updated, significantly, and is much better for it! 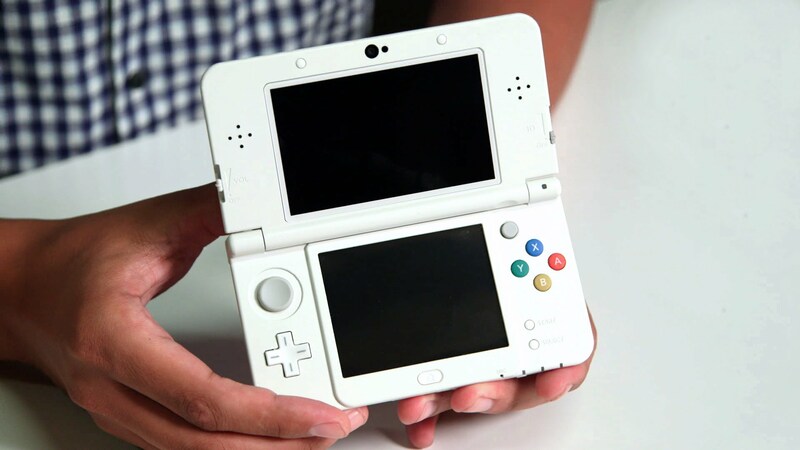 Are you ready for the new 3DS? New controllers: Three new buttons have been added – C-stick; ZL and ZR buttons. The new C-stick allows you to control the camera, as well as zoom in when you’re browsing the web. Face-tracking 3D: The previous iterations had a very limited viewing angle; you had to have it straight in front of you and even a slight deviation from this position obstructed the display. Nintendo has fixed this issue by giving the inner cameras the ability to automatically adjust to suit your viewing angle. Powerful performance: You won’t have to worry about slow loading times anymore; even very demanding games will begin instantly. 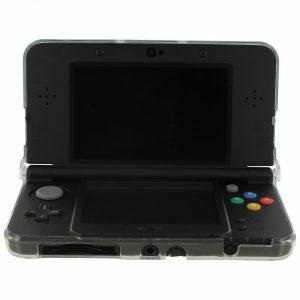 Play more of your favourite games: You can play that “timeless” game that you love on the 3DS – it is compatible with titles from the DS and DSi systems. If you’re in two minds whether to pick the standard or the XL version, you’ll be intrigued to know that a few of the games are exclusive to the XL. Data sharing: You can transfer multimedia files such as photos and music from your PC to the 3DS – or vice versa – via the SDHC card. Please note that this is not compatible with iOS computers. Improved web browsing experience: Nintendo has added an improved web browser that streamlines your online experience. The new ZR/ZL controls allow you to change tabs and the C-stick gives you the ability to zoom in and out of pages. Start surfing! Is this gaming system worth buying? Well, it depends on your preference. The new 3DS is a portable gaming dynamo, but whether you’ll enjoy it or not, hinge on what features are most important to you. 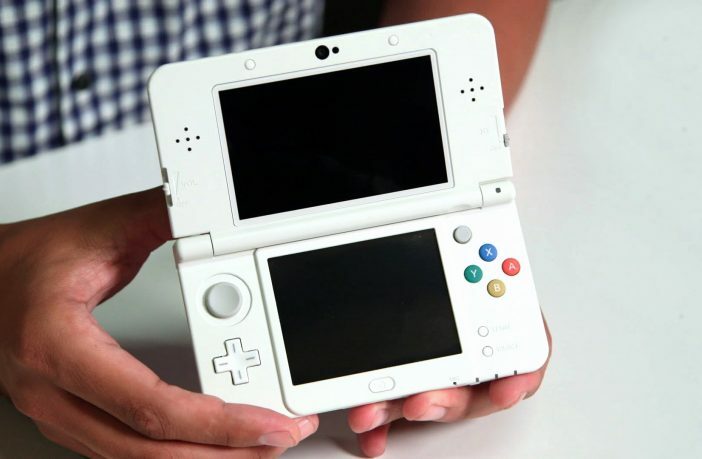 One thing is for sure, Nintendo-faithful fans will love the new 3DS.